L.S.D. 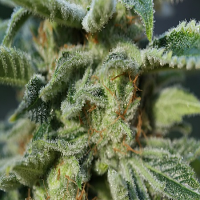 is a hardy mould and disease resistant plant that responds well to all growing conditions. L.S.D. 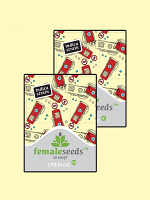 Feminized Cannabis Seeds by Barney’s Farm Seeds: L.S.D. is a hardy mould and disease resistant plant that responds well to all growing conditions. 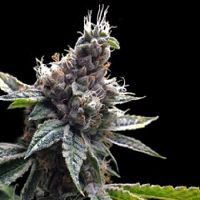 It was given its name by the Barney’s crew because of its powerful trippy high. 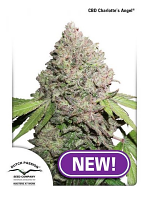 This plant is very easy to grow, and can give you a high yield of award winning and powerful buds. 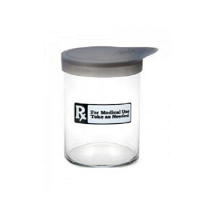 LSD gives a euphoric, psychedelic and powerful stoned effect, giving an immense cerebral high. 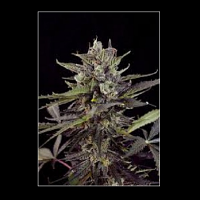 LSD has a musky smell with the intense flavour of earthy chestnut.